We are passionate about a natural and holistic approach to every individual's well-being. We believe that in order to achieve a higher quality of life, we must go back to nature. Our health solutions contain scientifically validated natural substances of the highest quality. They nurture our bodies and spirits, while also helping us prevent illness. Sensilab understands that everyone is unique. We’re all at different stages of life and have very diverse lifestyles, which is why we believe taking an individual approach to our customers is crucial. By offering a large variety of products, we provide complete and customized solutions for helping our customers find an inner balance and improve their lifestyles. Our products contain safe and effective natural compounds, processed under strict pharmaceutical standards. 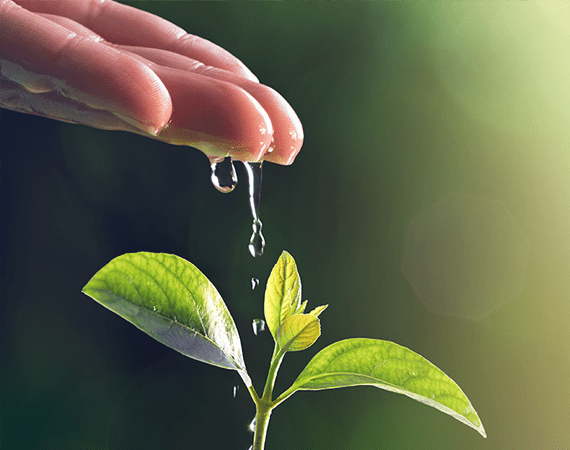 Nature provides highly efficient solutions to most of the challenges we face. Some plants possess unique properties that make them unbelievably resilient. This is where we come in, adapting these remarkable substances for our bodies to utilize to their full potential. Valuable and natural raw materials. Impeccable science. All solutions in one place. 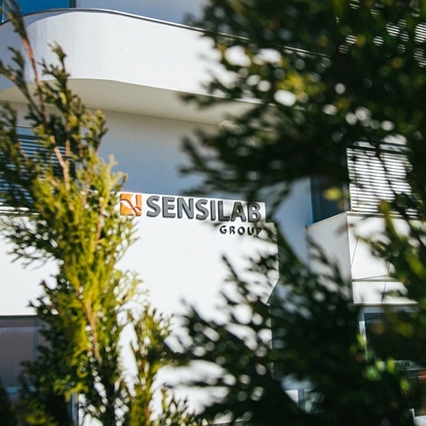 The Sensilab brand is synonymous with high-quality products that deliver on their promises – the best raw materials from natural sources, clinically proven to work effectively. We keep up with the latest trends, findings, and studies in biochemistry, supplements, and nutrition. This helps us identify the best possible natural compounds for the body's specific requirements. From a range of natural compounds, we select those that exhibit the highest potency and absorption potential. This helps us finalize the content of our products. We purchase materials from reliable and traceable suppliers, who must keep certificates proving the quality and integrity of the raw materials. We additionally test all of our raw materials in an independent lab, performing trace metal analysis and microbiological tests. We manufacture in modern pharmaceutical plants, in compliance with pharmaceutical food safety management systems GMP and HACCP as well as strict EU standards. Before launching our final products on the market, we test and analyze them thoroughly. This ensures that everything that comes into our customers' hands is flawless. Each product series comes with a purity (absence of trace and heavy metals) and microbiological integrity guarantees. Sensilab developed a unique approach to maintaining an individual's health by providing personal consultancy and direct contact with consumers through our vitamin shops, e-commerce, and telesales. Our portfolio can be easily adopted and fully localized to individual markets.